There is so much to do in the region you will want to buy a home for the entire summer, or to enjoy it all year long. 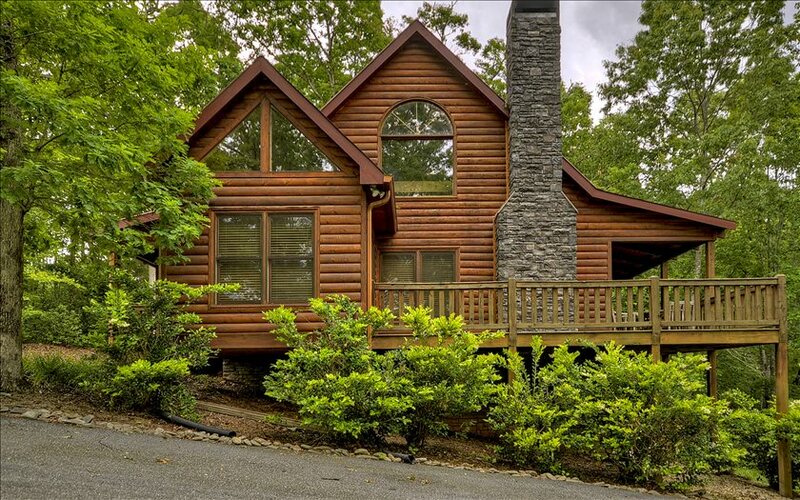 Buying a property in Blue Ridge, Georgia gives you access to “mountains” of fun. The region offers some of the best mountain hiking on the east coast. The Chattahoochee National Forest surrounds the town of Blue Ridge and there are over 80 miles of the Appalachian Trail in North Georgia, continuing for hundreds of miles north. From Blue Ridge you can access trails for all levels of hiking. From family fun to extreme sport hiking, come to the North Georgia Mountains to hike surrounded by nature’s beauty. Experienced back-packing hikers take to the challenges of the Cohutta and Big Frog Wildernesses to see rare views of spectacular “back country” including 260-foot swinging bridges, steep climbs and eye-opening vertical descents. The Benton MacKaye Trail is named after Benton MacKaye the “Father of the Appalachian Trail”. This trail travels over steep mountains for 90 miles to the border of Tennessee, offering the same feel of the Appalachian Trail yet not as long. The complete Benton MacKaye Trail travels a 250-mile loop sharing sections of the Appalachian Trail as well. The region is famous for advanced trails, mountain views and wilderness challenges that take long days and overnight camping for fit and knowledgeable hiker. But there are plenty of hiking options for all ages. Families can enjoy getting kids and grandparents out in the beautiful surroundings for hiking experiences everyone will remember. The Aska Trail system offers many ways to hike easy sloping trails that take you into breath-taking hardwood forests full of mountain laurel thickets and rhododendrons. There are many guide books and trail guides to help you get on the right path for your family. Even the Appalachian and Benton Mackaye trails have easy access and shorter loops so everyone can join in the fun. Bring your camera and catch those candid moments where the beauty of the surrounds brings smiles and awe to the faces of family and friends. There is nothing like a hike to bring out the picnic basket or make everyone hanker for a big home cooked meal.  If your looking for real estate in north Georgia , please look up blue ridge realty for your dream home in the Blue Ridge Mountains!